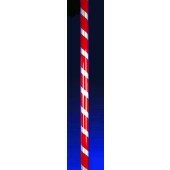 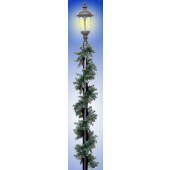 Manneco's Pole Wrap Trim Kits provide festive and economical means to decorate your large or small light poles for the Christmas and holiday season. 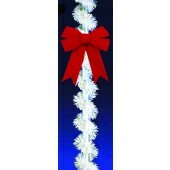 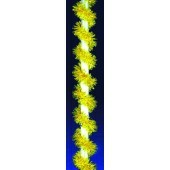 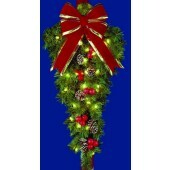 You may choose from a bow, vinyl wrap or any of several types of garland wraps. 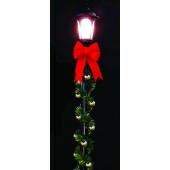 Many are available with lights.